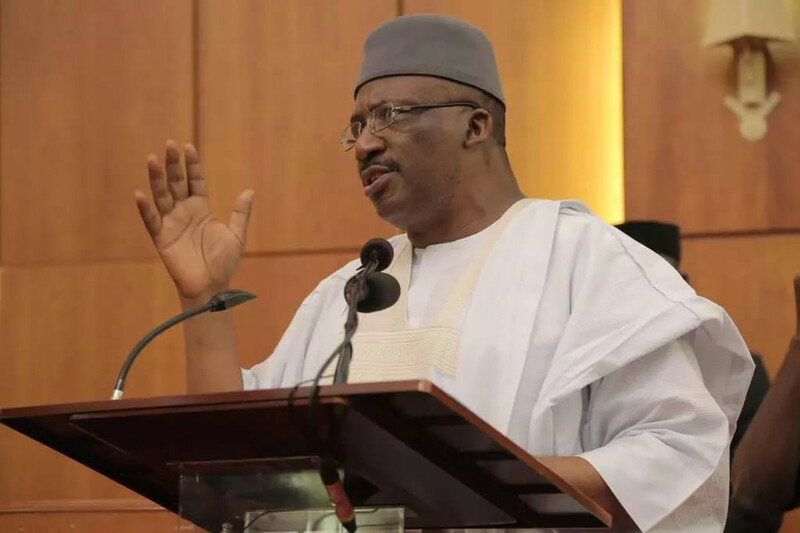 The Minister of Interior, retired Lt.-Gen. Abdulrahman Dambazau, on Sunday said; more than 70% of inmates in Nigerian prisons were awaiting trial. ‎‎”The high number of awaiting trial inmates is worrisome, because the prisons are meant for convicts, but you find out at the end of the day that more than 70 per cent of the people there are awaiting trial inmates,” he said. According to Vanguard News, he said that some of the inmates were supposed to stay for few years but ended up staying for up to 15 years while awaiting trial.‎ Dambazau, however, commended the ‎state governor for giving a vast piece of land for the building of 3,000 capacity modern prison in the state. Ganduje said the beneficiaries were selected based on gravity of their offence and sign of reformation while in prison. He advised them to desist from acts that would warrant bringing them back to prison. He also said the state government would assist them with some money to enable them travel back to their communities. Abdulrahman Bello Dambazau is a retired Nigerian Army Lieutenant General and Nigeria's current Minister of the Interior. Dambazau served as Chief of Army Staff between 2008 and 2010, succeeding Lieutenant General Luka Yusuf.